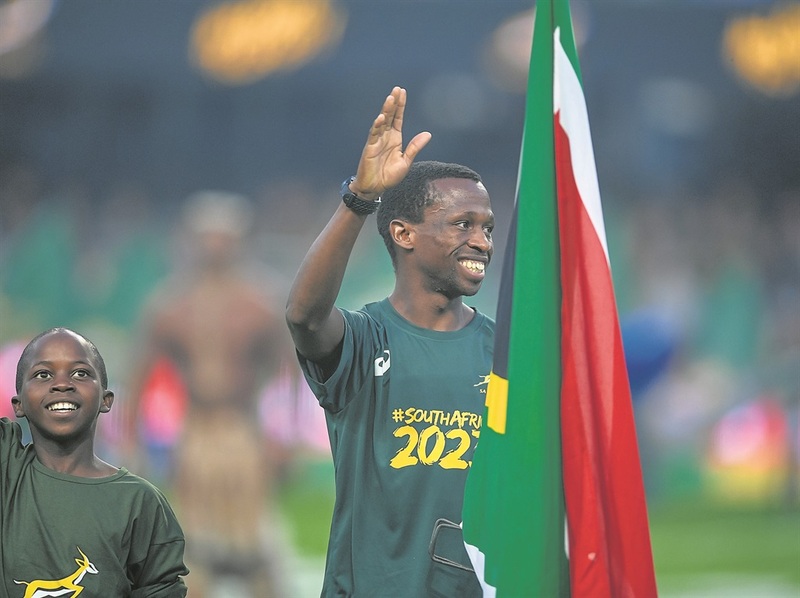 STAR ultra-distance runner Bongmusa Mthembu has no regrets over his medal-winning performance at the IAU 100km Championship in Sveti Martin, Croatia, on the weekend. However, the reigning Comrades champion would just like to see more South Africans on the podium during the medals ceremony! Bagging a bronze medal, Mthembu was the only South African to claim silverware as individual at the ultramarathon on Saturday. “It’s no excuse, but with teamwork and better preparation we could have done better,” said Mthembu. Team SA arrived back home to a lukewarm reception at OR Tambo Airport yesterday. But all nine the athletes finished the gruelling race. “We need to be a team for at least six months – or 10,” Mthembu reasons. “This also includes the management team . . . so they’ll know how Bongumusa reacts or how he shouts when he is tired, for example. “The local guys excel in track and field. If Athletics SA keeps its promise, you could see an all-SA podium! Mthembu watched as the gold medal was snatched from right under his nose in the last 7km of the race on a hilly course. Hideaki Yamauchi took the lead and his Japanese teammate Takehiko Gyoba also overtook early leader Mthembu. Yamauchi won in 6:28:05, Gyoba was second in 6:32:51. Mthembu finished less than a minute later in 6:33:47. “The last 7km was very difficult. We locals ran together until the halfway mark. I knew we would be separated eventually. Salome Cooper, who came seventh in the women’s race, said she agrees with Mthembu. Acting ASA president James Moloi, who welcomed the athletes back, assured them of the ASA’s support.